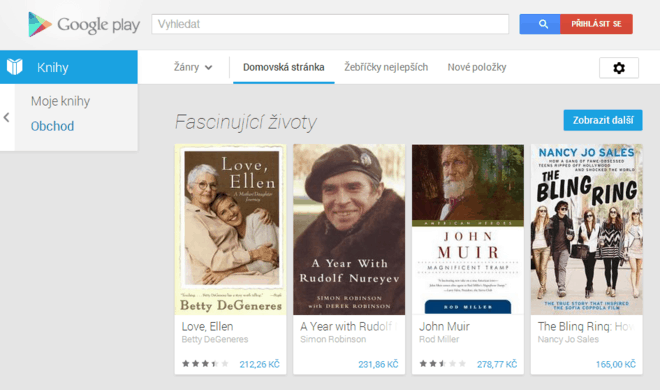 This is Google Play Books' second major expansion in only a few weeks, which could be a sign that Google is accelerating their expansion plans. Back in late June GPB expanded to Portugal, Austria, Ireland, and Belgium. The iPad app was also updated in late June to include support for the national languages of many of 9 countries listed above. 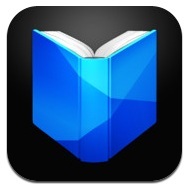 The Google Play Books app for Android, iPad, and iPhone was also updated in May of this year with new support for cloud storage option for Epub and PDF, enabling readers to upload their own content and download it from inside the apps. And based on hints on the help pages, Google is considering offering ebook rentals. This ebookstore is now available in 26 countries from the US to Russia to Australia. It primarily sells Epub and is actively encouraging Epub3 and discouraging any other ebook format. They can expand all they like, unless they seriously enhance the users and publishers experience, that’ll still amount to almost nothing on the grand scale of things. In the Netherlands, most publishers decided to sell their ebooks with watermarks instead of Adobe DRM. Interesting enough, Google Play Books ignored this and are offers the same ebooks with Adobe DRM. So the publishers are not in control over their own ebooks anymore? In Poland, most retailers sell ebooks protected with watermarks and don’t use Adobe DRM. Some retailers offer ebook in three formats: (epub, mobi, pdf). You can also send ebook direct from ebookshop to Kindle. You don’t need to be geek to purge Adobe DRM from ebooks.